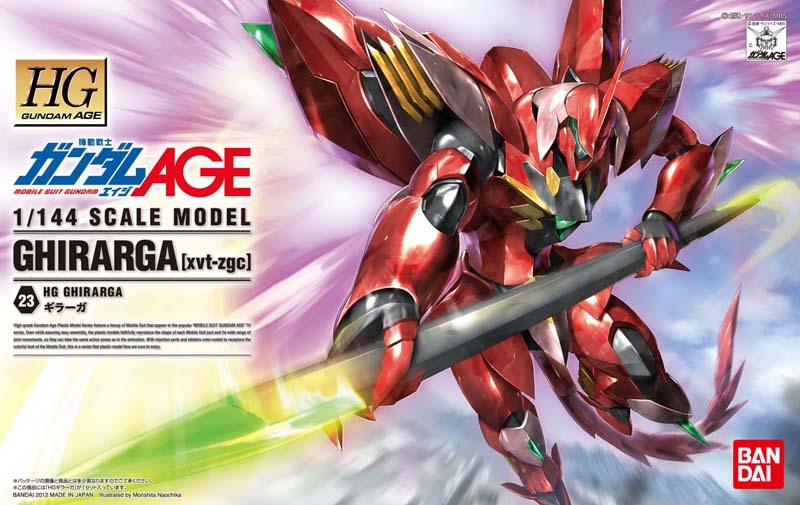 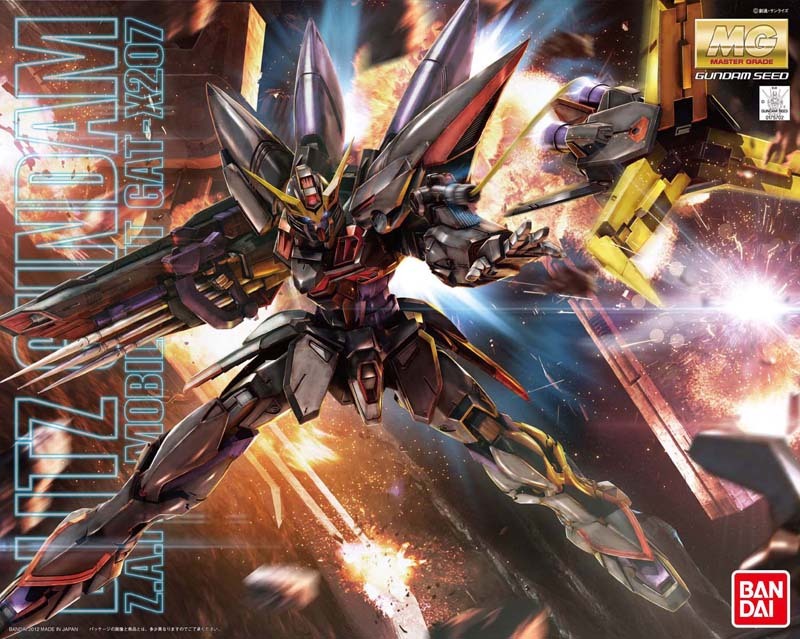 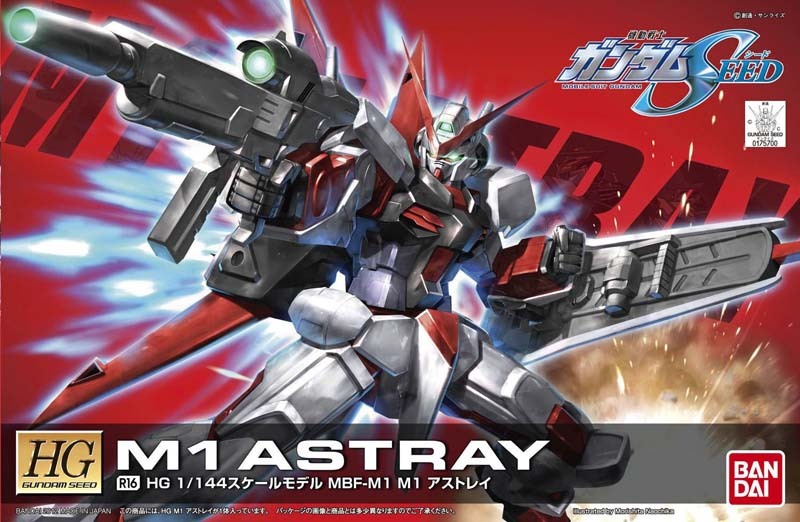 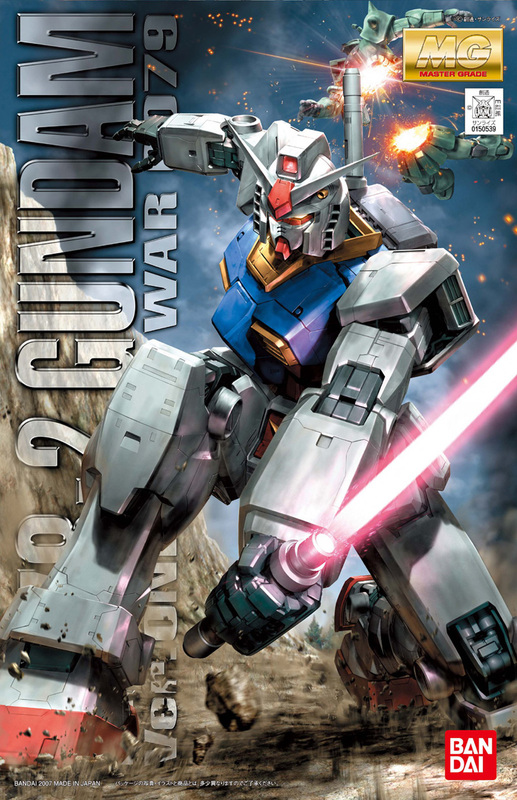 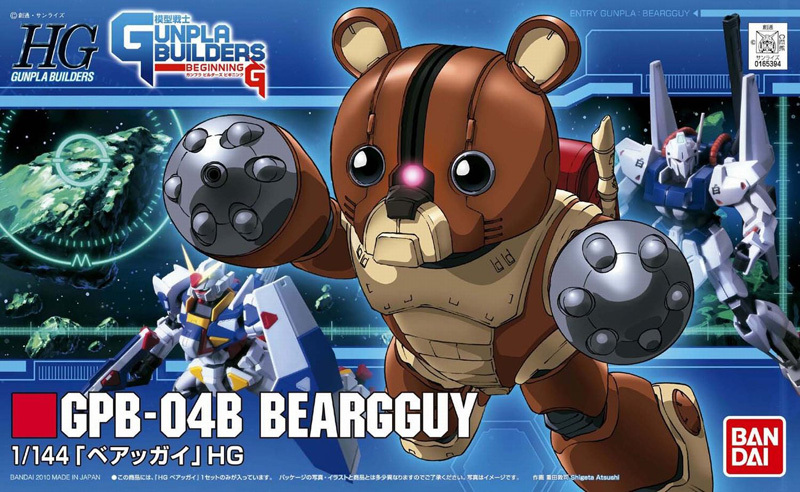 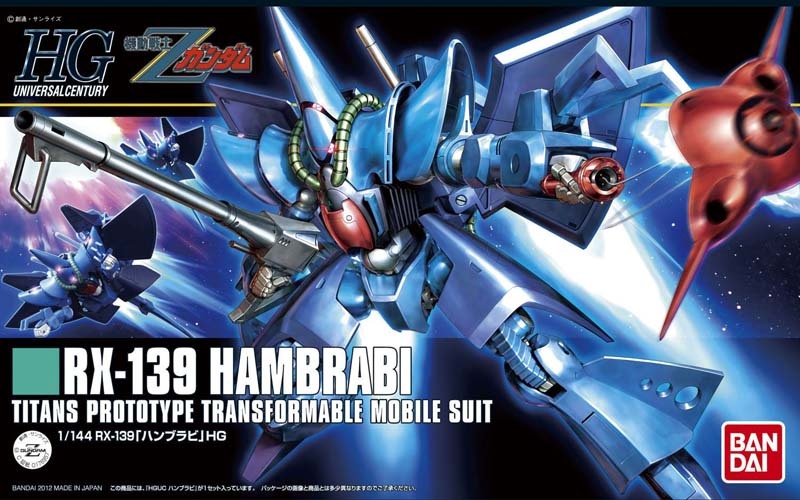 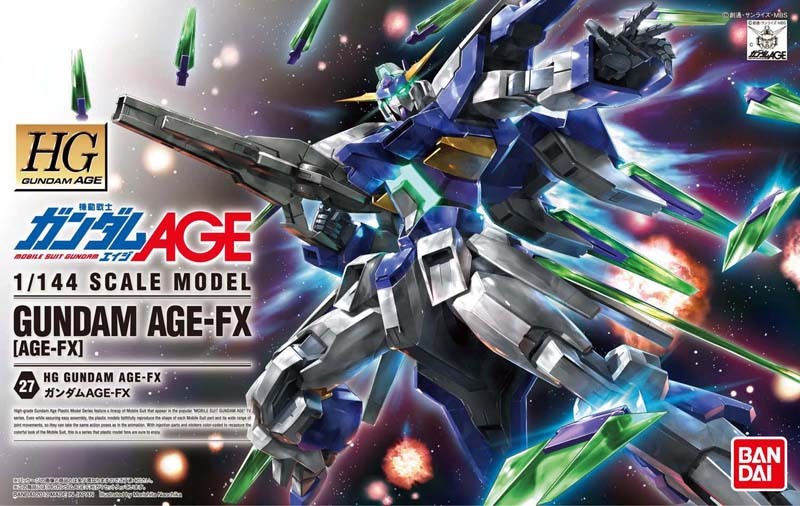 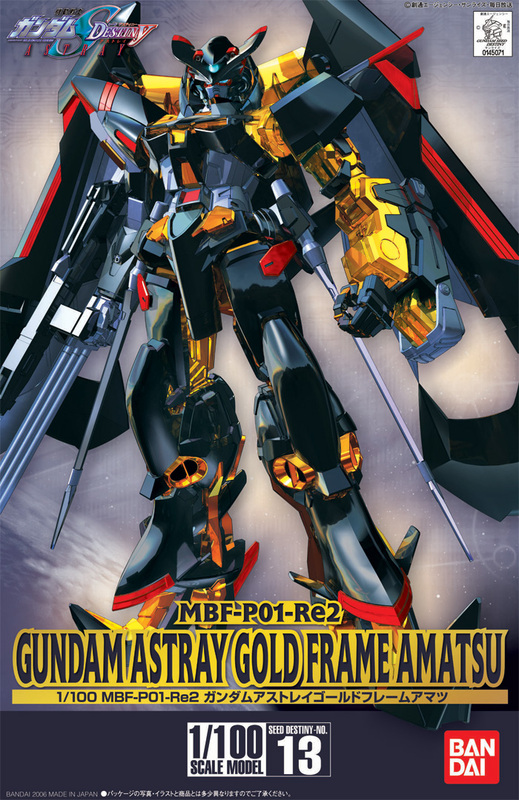 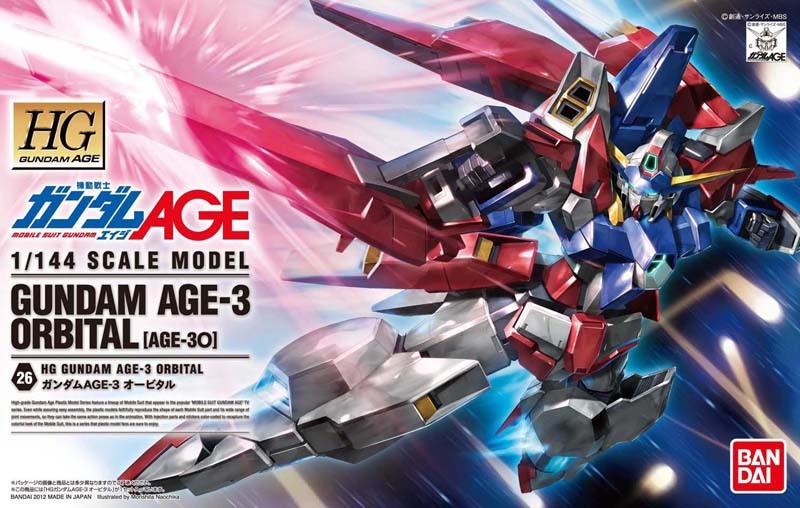 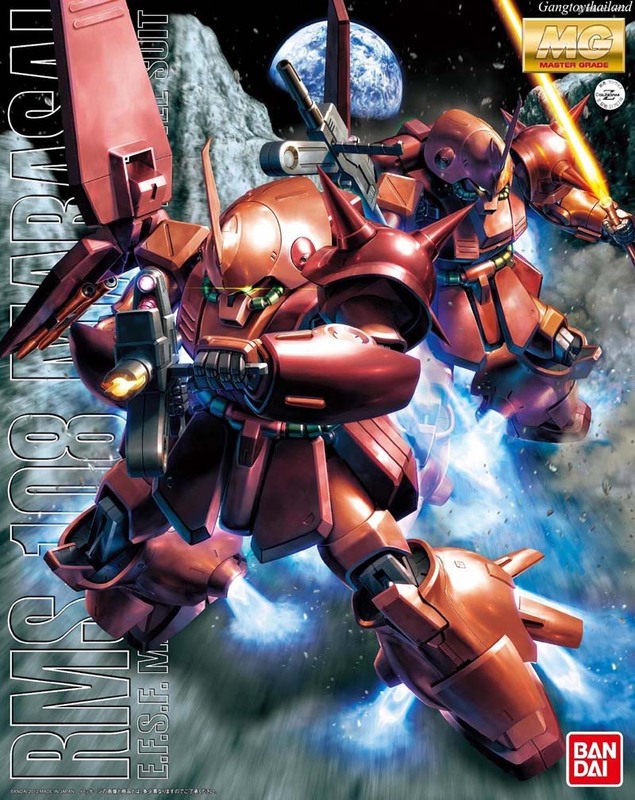 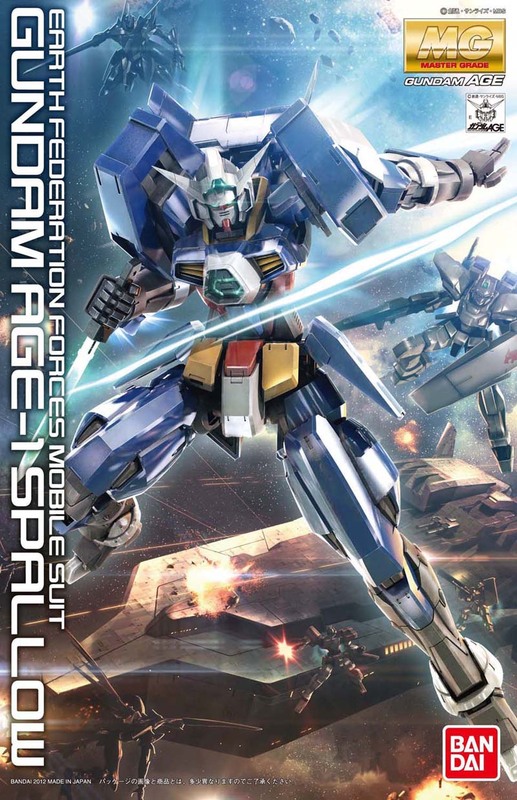 The holidays are coming soon and here to celebrate are some of the hottest Gundam Model releases this past few months! 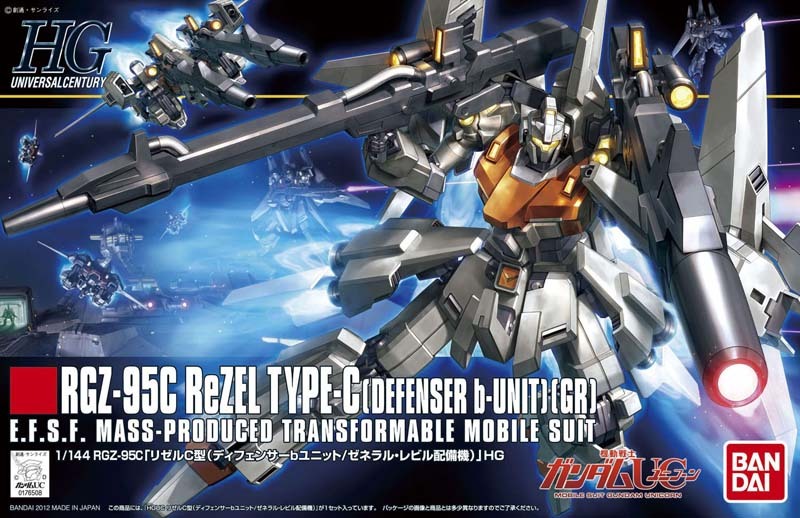 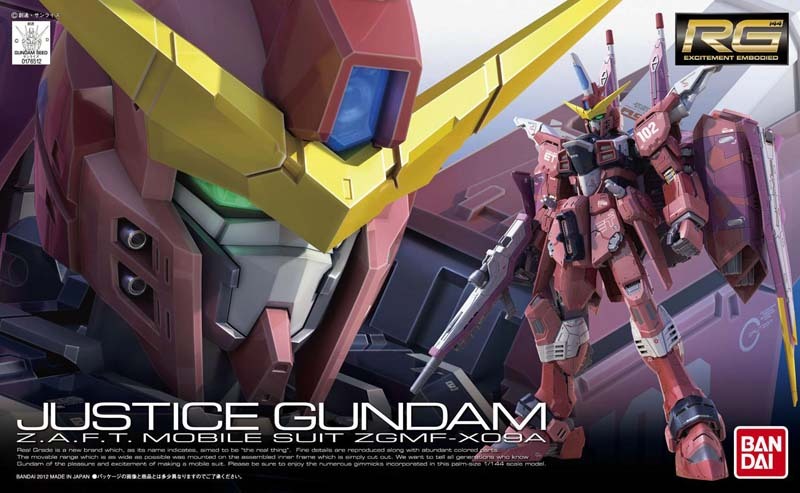 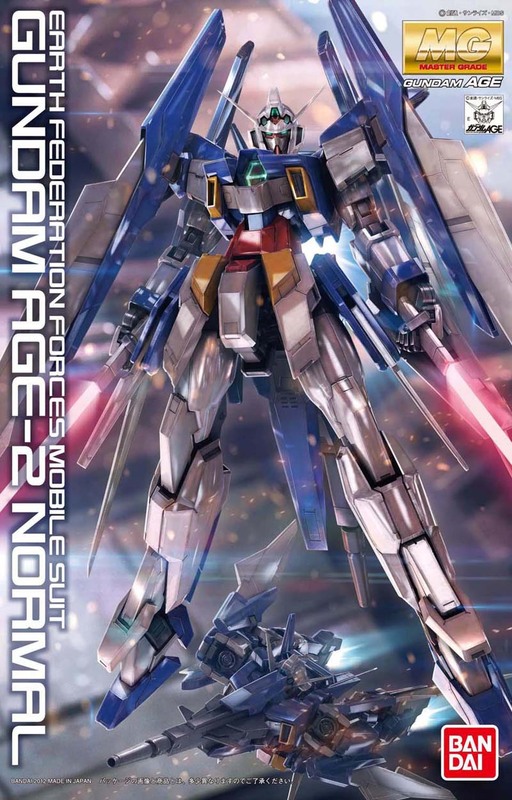 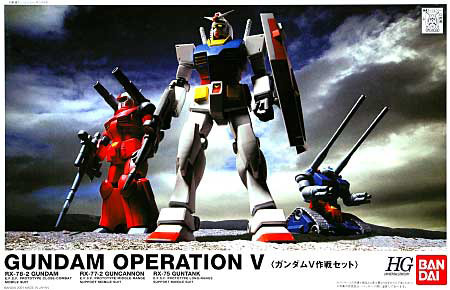 From the mighty Master Grade Gundam Age-2 Normal to the super detailed Real Grade Justice Gundam this kit selection is going to make your Gundam fans squeeeeel for joy! 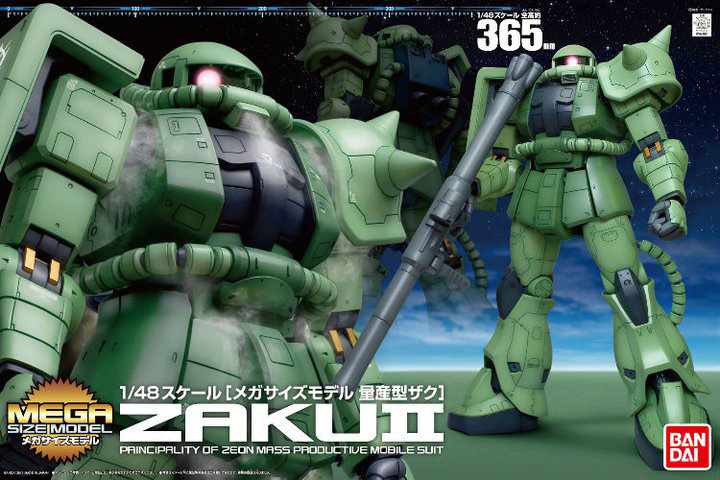 This assortment features (5) Master Grades, (9) High Grades, (2) Real Grades, (3) Others, and even (1) Mega-Size MS-06 Zaku II! 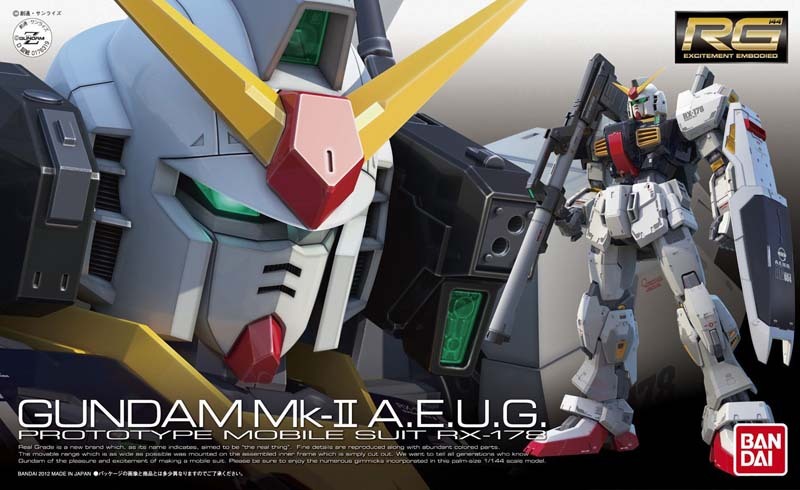 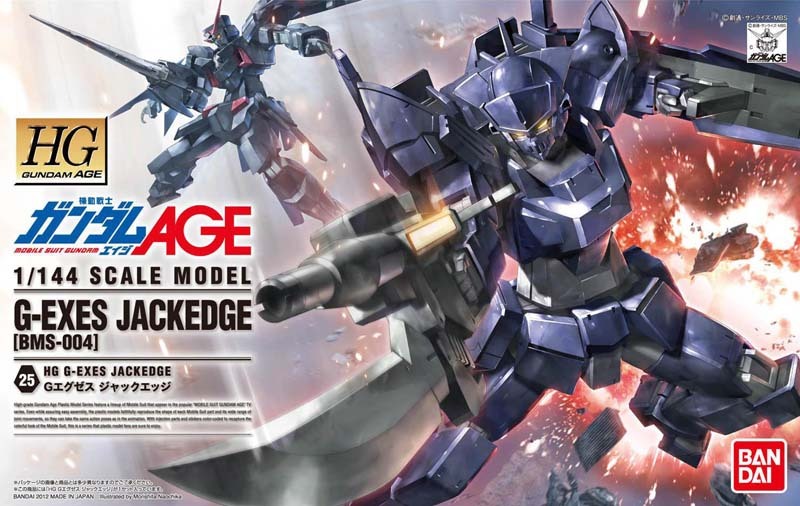 BAN176319 1/144 (08) Gundam Mk-II A.E.U.G.